TheWriter.co.za is proud to have been co-writer on one of the coffee table books launched by the South African Department of Science and Technology (DST) last week. Along with Malachite Marketing and Media, we produced a coffee-table book titled: South Africa-Japan Cooperation in Science and Technology, celebrating ten years of cooperation between the countries. According to DST, the publication illustrates how a North-South relationship could be mutually leveraged to benefit both countries and their people. The strong relations between South Africa and Japan are evident in the range of activities that have taken place since the signing of a bilateral agreement in 2003. 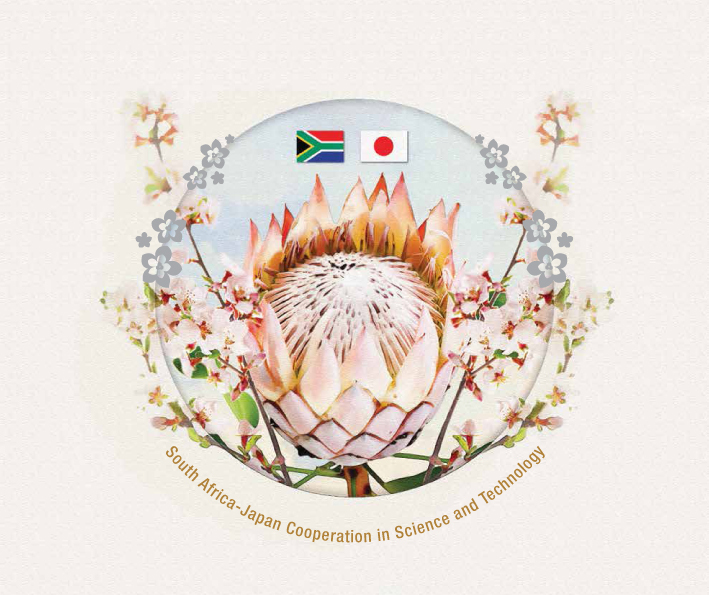 The two countries have since invested more than R85 million (over R72 million contributed by Japan) in more than 50 joint research projects and other programmes that have provided South African researchers, scientists and students with access to Japanese expertise and science facilities. The interim chargé d’affaires of the Embassy of Japan, Mr Hiroaki Fujiwara remarked, “I hope that the book, which has been launched today, will not only be very useful for reflecting on the past cooperation, but also be instrumental in further promotion of cooperation in science and technology between Japan and South Africa”. Read the announcement on the DST website. Download and read a copy of the publication.